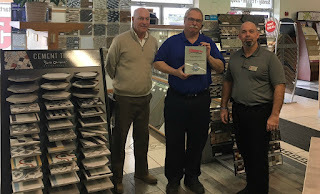 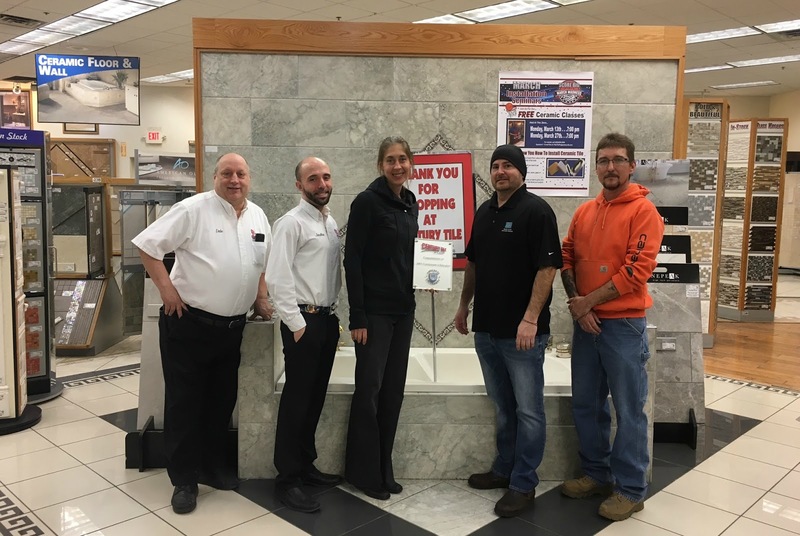 In an industry where there is constant change including new and improved tile and stone products, installation specifications and requirements, and trending designs it’s important to ensure your team is thoroughly trained to not only meet but exceed the expectations of your customers. 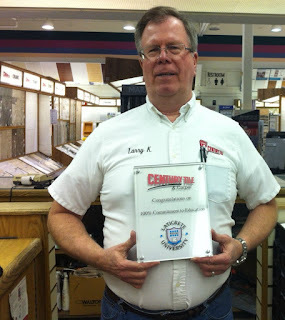 And that’s just what Century Tile did! 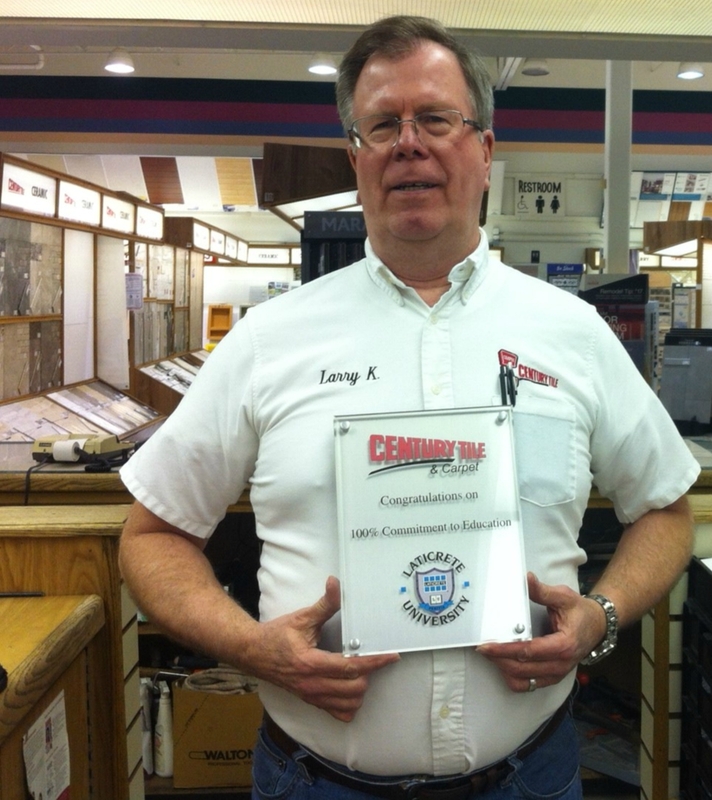 Century Tile knows to be a leader in this competitive market, they must differentiate their company and staff. 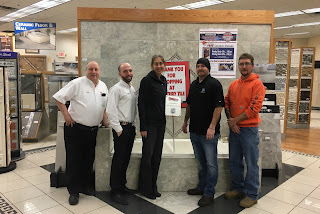 With 10 locations throughout Illinois they to ensure that the entire sales organization were trained in the latest product lines and installation techniques in an efficient way. 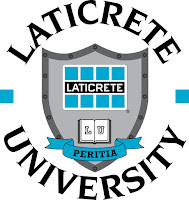 That’s where LATICRETE University came in. 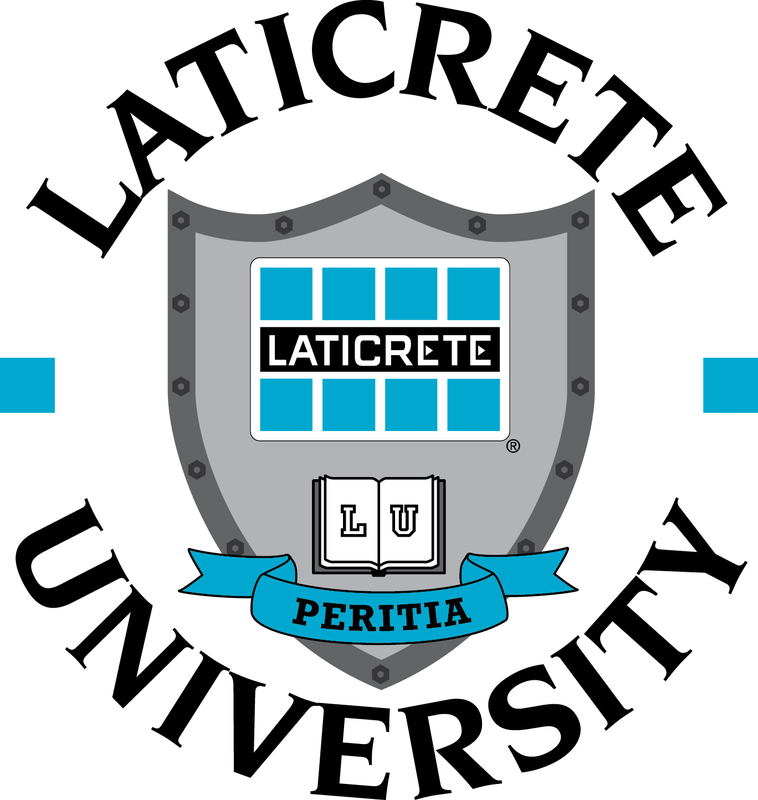 LATICRETE University is a free online e-learning program which allows participants to train on vital industry information and standards, and learn about LATICRETE products without leaving the office or jobsite. It’s broken down into short, easy video tutorials on a variety of topics on: MVIS™ (Masonry Veneer Installation Systems), Tile and Stone Installation Systems, DRYTEK® Surface Preparation Products, and SPARTACOTE™ Resinous Flooring Systems. 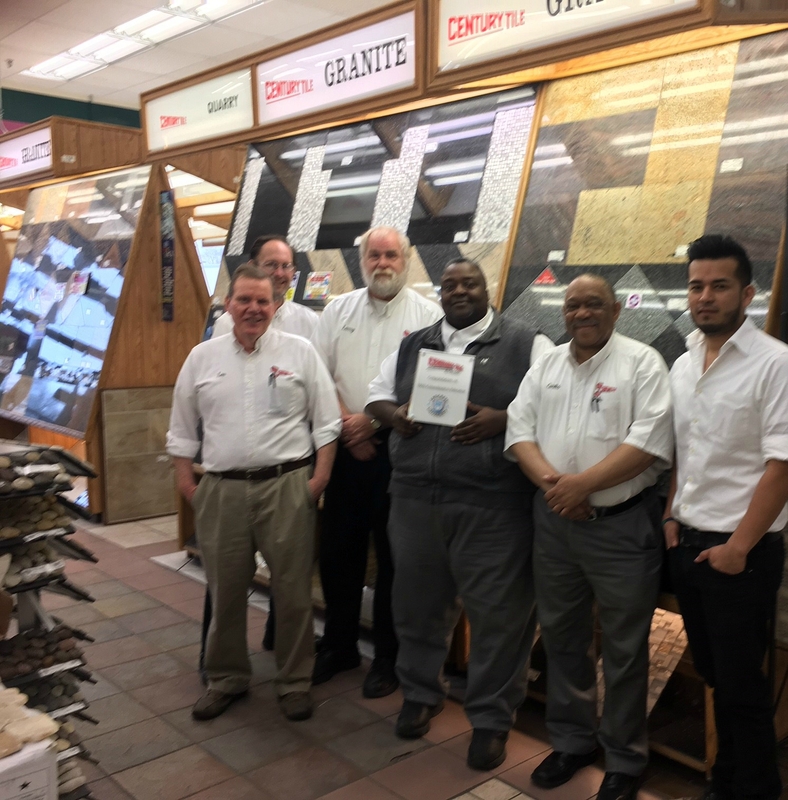 Not only did the entire sales team of Century Tile complete 100% of the LATICRETE University modules, they all got certified by taking a test that measured their knowledge and retention of what was learned! 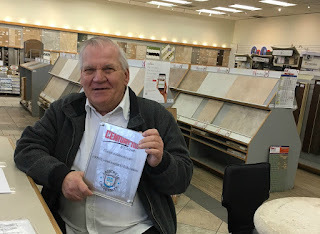 Knowledge is power! 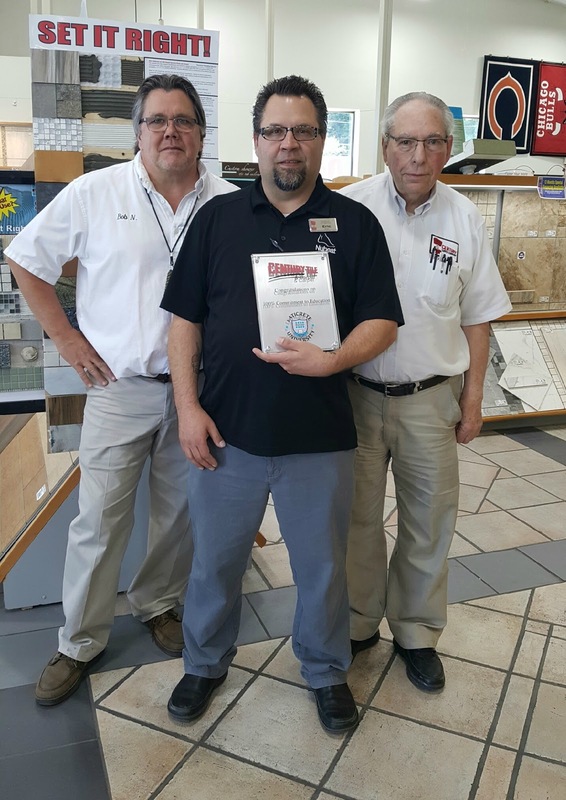 Are you interested in getting trained on leading tile and stone and specialty concrete products? 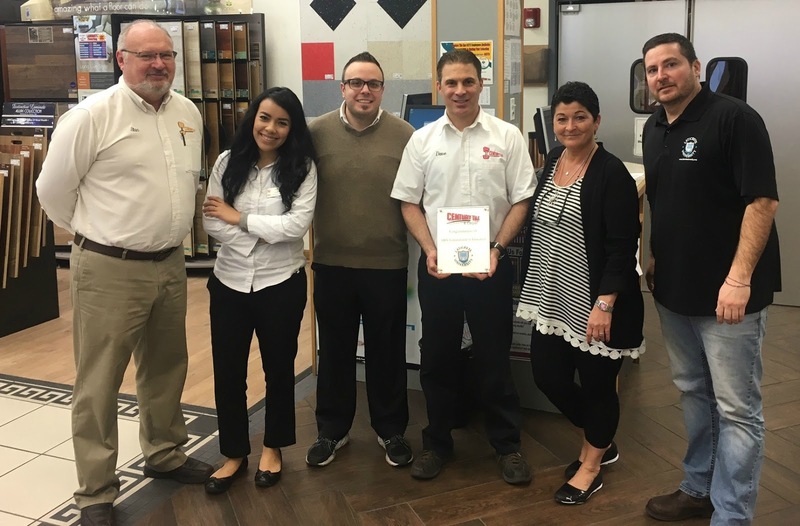 We admire the dedication and commitment of the Century Tile team in making education and continuous learning part of their culture. Kudos team! 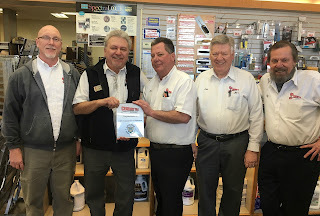 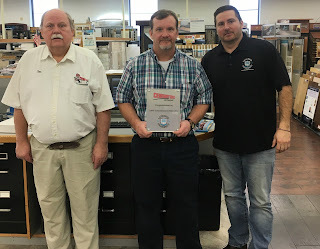 Special thanks to local LATICRETE rep, Tim Klaas, Distributor Representative (shown in the black LATICRETE University polo shirt throughout the photos below) for helping the Century Tile team get set up and started with this great training tool!